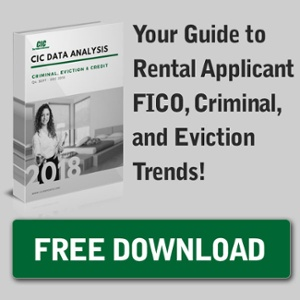 We’re excited to announce that CIC will be exhibiting at the National Apartment Association’s (NAA) Apartmentalize Conference in San Diego, California on June 14th and 15th! Alongside showcasing our newly released property management software, CICTotal Manager, we’ll be raffling away two kate spade handbags during the conference and hosting a caricature artist at booth #2831 on the second day of the expo, June 15th. In anticipation for the conference, we’ve decided to give away an additional handbag to one lucky CIC blog subscriber! To enter, all you have to do is subscribe to our blog before June 11th. 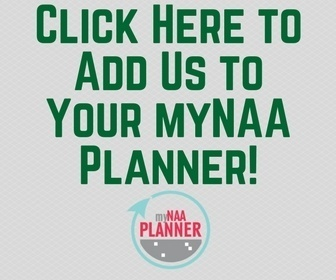 To double your chances of winning, add us (CIC – booth #2831) to your MyNAA Planner and get a second entry into our blog giveaway! 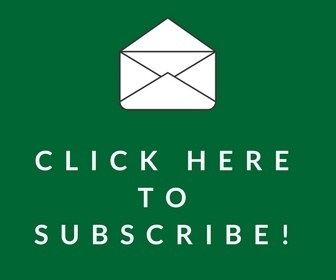 To Enter to Win a designer Handbag, subscribe to the blog and/or add us to your MyNAA Planner below.